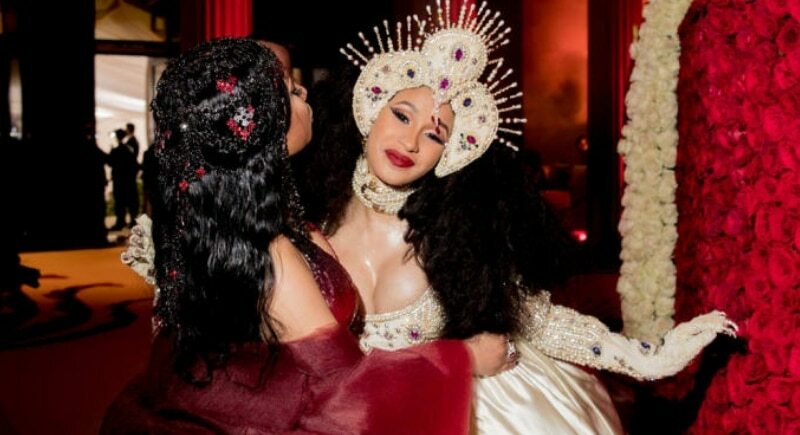 On September 7, rappers Cardi B and Nicki Minaj got into an actual physical altercation at a Harper’s Bazaar event at New York Fashion Week. 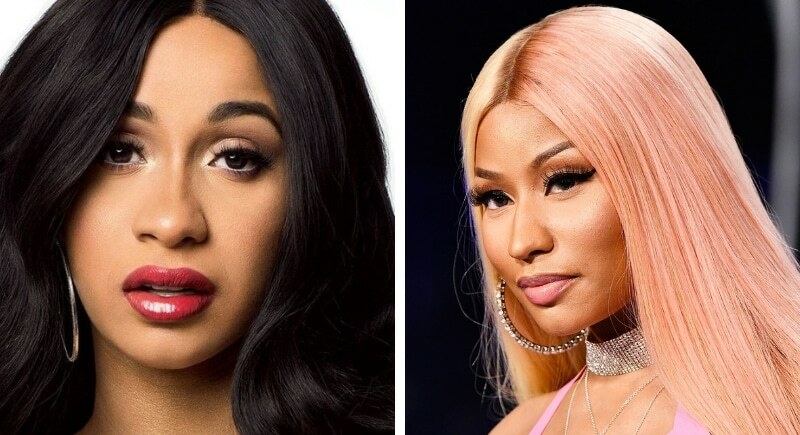 Cardi apparently threw a shoe at a member of Minaj’s entourage, Rah Ali. In fact, the women were physically restrained from lunging at one another- gowns and all! What sparked the madness? Apparently Minaj’s comments about Cardi’s baby Kulture and her ability to parent crossed the line. Room for only one queen? Since the public fight, the two have not shied away from making their feelings known on social media. The core issue apparently has to do with a sad tradition of having only one reigning queen of rap at a time. It’s a shame though because think of what these two could do together with all their energy, creativity, and talent.